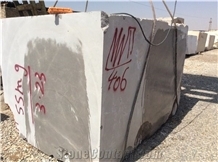 Availablefresh grey pietra marble blocks each week. 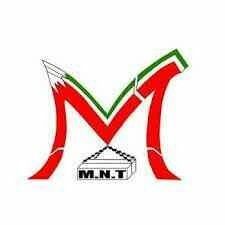 If u interested info to us plz. 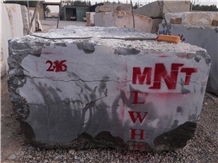 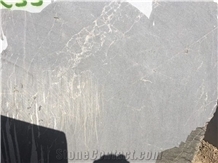 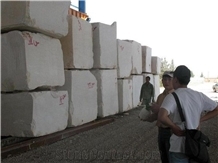 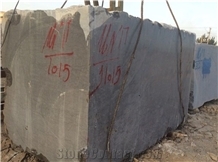 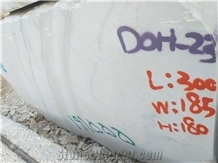 I am looking for Pietra Grey Marble Blocks.